Beautiful Home Surrounded by The Hills of Chino Hills. 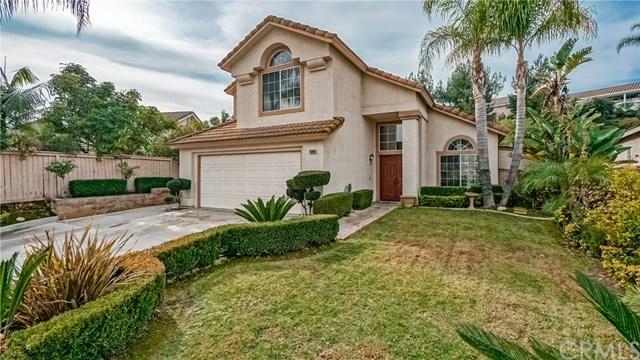 This Home is located in a quiet residential neighborhood in Chino Hills. Close to Parks, Shopping Centers, Freeways and Carbon Canyon. This home features the largest lot in the community. On the lot is a 1,860 Square Foot Home, Pool, Spa and various fruit trees. 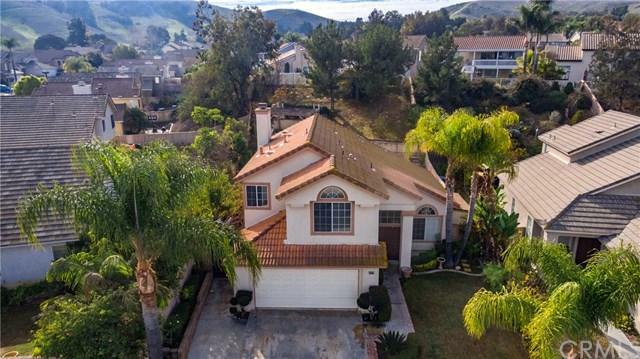 Fruit trees are located in the backyard on the hill which include Apple Trees, 3 different guava trees, peach trees, 2 pomegranate trees, Asian Pears, Satsuma Plum Tree, Mandarin Tree, Cherry Beautiful Home Surrounded by The Hills of Chino Hills. 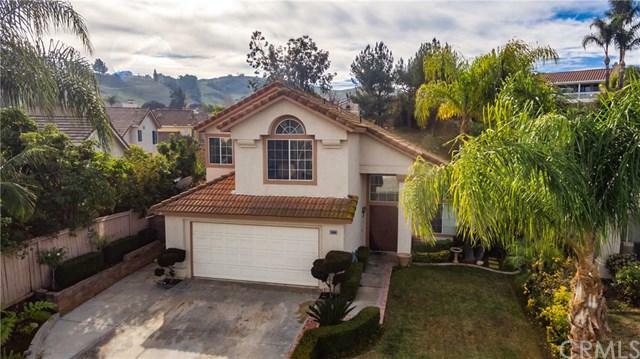 This Home is located in a quiet residential neighborhood in Chino Hills. Close to Parks, Shopping Centers, Freeways and Carbon Canyon. This home features the largest lot in the community. On the lot is a 1,860 Square Foot Home, Pool, Spa and various fruit trees. Fruit trees are located in the backyard on the hill which include Apple Trees, 3 different guava trees, peach trees, 2 pomegranate trees, Asian Pears, Satsuma Plum Tree, Mandarin Tree, Cherry Tree, Brown Fig, 5 different variety of Grapes, Blueberries, Haas Avocado and Mexicola Avocado Trees, Lemon Trees and Kumquat Trees. Pool is play pool and deepest part of the pool is 6 feet. Plenty of space in the backyard to enjoy your home and everything it has to offer. This home is a must see!